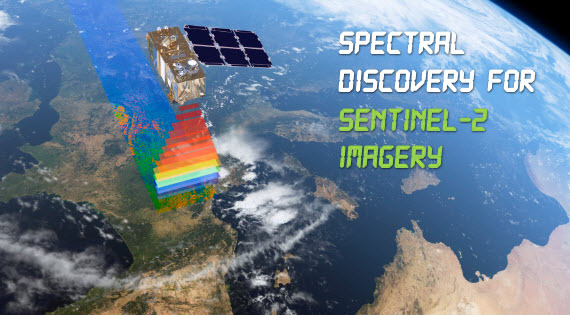 Unique image fusion software to rapidly process images from Landsat-8, Sentinel-2, QuickBird, WorldView-3, etc. 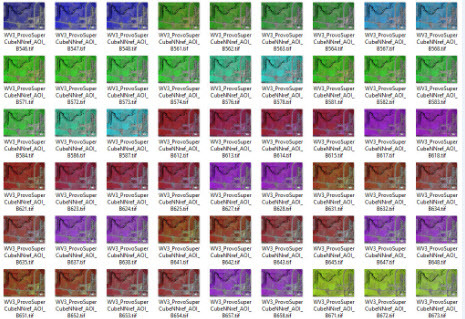 Spectral Discovery software provides unique and highly efficient tools for both adaptive image stretching and advanced image fusion. 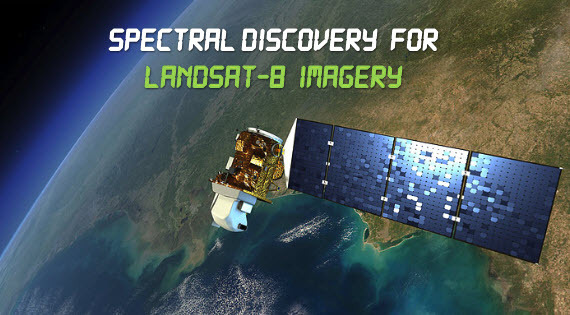 It has been developed specific to the latest and the best-quality free imagery sources, including those from NASA/USGS Landsat-8 satellite and ESA Sentinel-2 satellite. We also offer image analysis research and dedicated software development for the latest high-resolution satellite and aerial imagery, including WorldView-4, WorldView-3, WorldView-2, Pléiades, SPOT 6 & 7, QuickBird, GeoEye-1, IKONOS, KOMPSAT-2, FORMOSAT-2, and ALOS. A brief introduction to image fusion is available. If you wish to have more information, please email us.